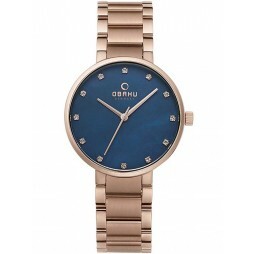 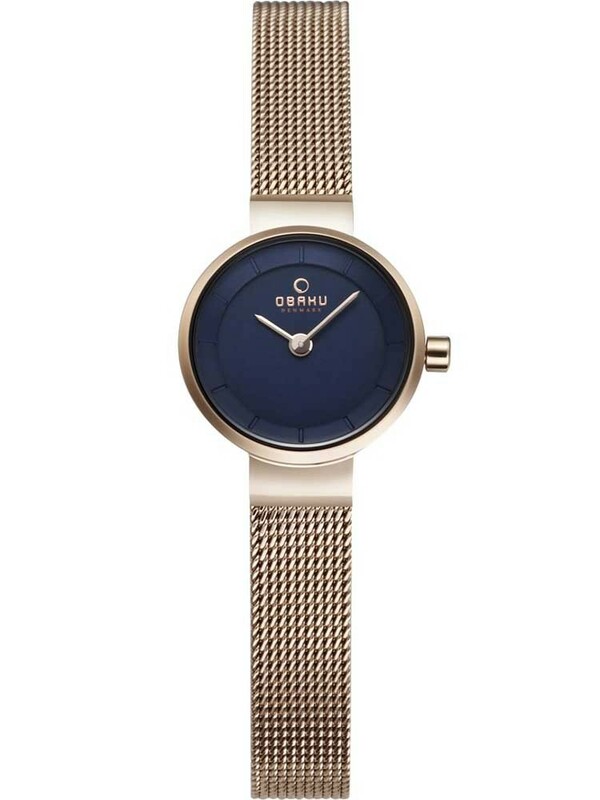 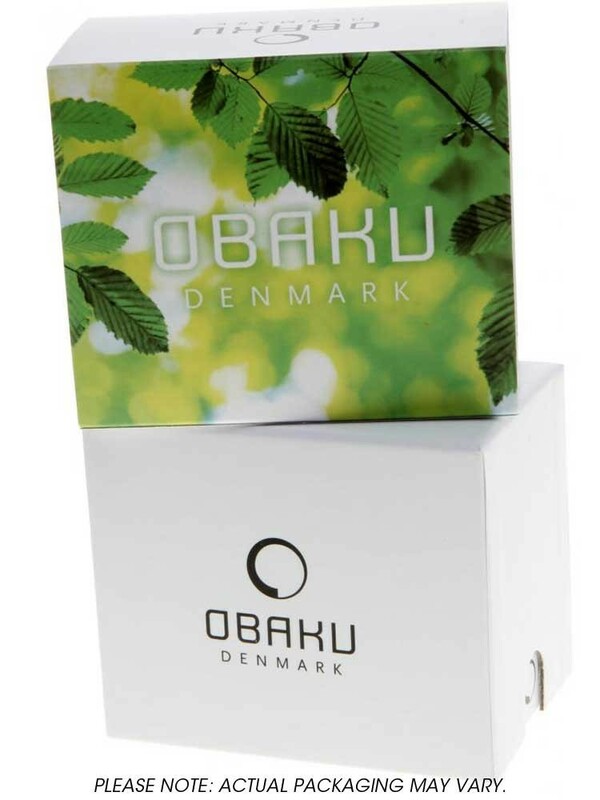 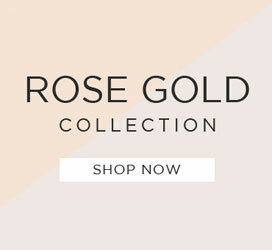 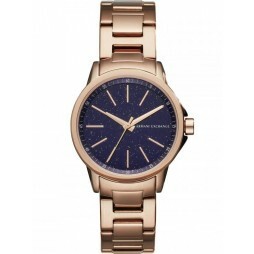 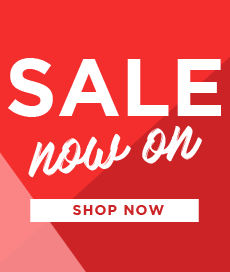 Bring a gorgeous rose gold glow to your outfits with this elegant ladies bracelet watch from Obaku. 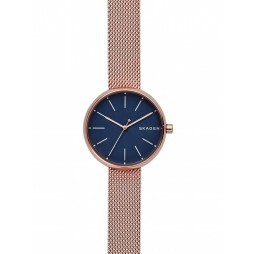 The sumptuously smooth case houses a round blue minimalist dial to compliment the on-trend rose gold tones. 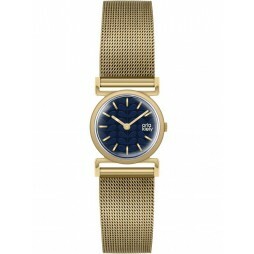 Complete with a contemporary mesh bracelet and secure fold over clasp.